Despite my clean scan, it was a rough week in my cancer world (more on that later, but as one close friend of mine put it, "I'm feeling really oppressed by cancer lately.") I'm still sorting out my feelings from all of the news and my appointment with my oncologist. In the meantime, here's what caught my eye on the Internet this week. 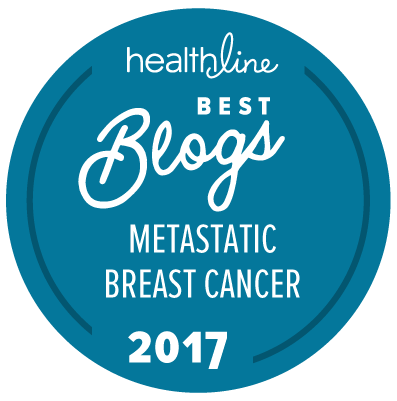 Though treatment advances have extended the duration of survival, advanced breast cancer remains almost uniformly fatal." But at least there's a sense of urgency for high-quality research. Excellent timing for that meditation group I just joined today. "Now researchers in Canada have found the first evidence to suggest that support groups that encourage meditation and yoga can actually alter the cellular activity of cancer survivors. Their study, which was published in the journal Cancer last week, is one of the first to suggest that a mind-body connection really does exist." "Our results showed that the dose of irradiation we used had no dramatic effect on tumour growth, whereas CBD and THC administered together marginally reduced tumour progression. However, combining the cannabinoids with irradiation further impeded the rate at which tumour growth progressed and was virtually stagnant throughout the course of the treatment. Correspondingly, tumour sizes on the final day of the study were significantly smaller in these subjects compared with any of the others." Potentially groundbreaking research out of the Department of Defense. "Dr. Cook's research suggests the potential for clinical benefit for patients with ER+ breast cancer by combining HCQ with anti-estrogen therapy. An ongoing BCRP-funded clinical trial (www.clinicaltrials.gov; NCT01023477) examining the effect of tamoxifen and HCQ in ER+ breast cancer may provide further clinical evidence to support this new treatment modality." "A study conducted in part at the Department of Energy’s SLAC National Accelerator Laboratory has revealed how a key human protein switches from a form that protects cells to a form that kills them – a property that scientists hope to exploit as a “kill switch” for cancer." 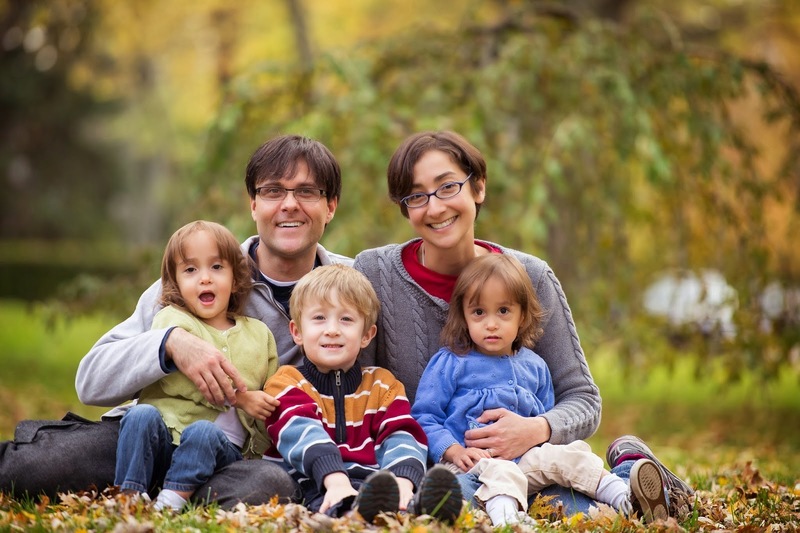 "Tori Tomalia, a mother of three young children from Ann Arbor, Michigan, was diagnosed last year with stage IV lung cancer. She was only 37. “I actually thought it was impossible for a nonsmoker to get lung cancer at my age,” she told NBC News." Tori is a friend, and I'm thrilled to see her doing so well. November is Lung Cancer Awareness Month. Jen, I love your Around the Web series, and thank you so much for including lung cancer awareness! Stage IVs unite! I just think what you're doing and have done is so wonderful for increasing awareness! I will do whatever I can to help promote that (and you). Wishing you the best this holiday season!